How Obesity Can Cause Fertility Problem? Home Weight Management How Obesity Can Cause Fertility Problem? Obesity is not good for anyone. We know that being obsess means inviting various troubles. But, a research adds ‘infertility’ to the list which already had long list of problems. The research done showed that in men it decreases the quality of sperm, whereas in women, it reduces the chances of conceiving. Following is the detailed explanation to how it affects both genders. As we have already mentioned that the obesity in men affects their sperm quality. This is caused by the low testosterone level. 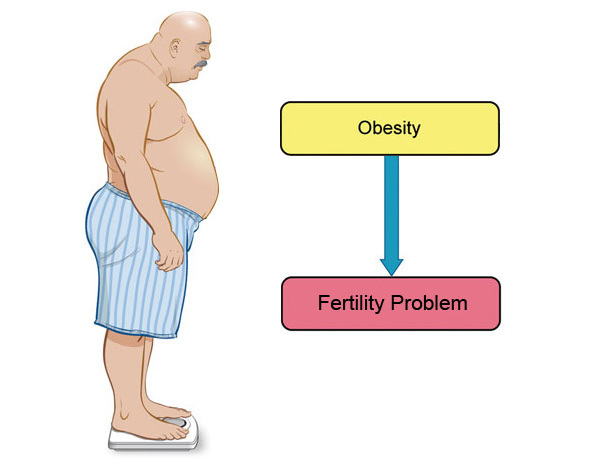 Obesity also results in reduces spermatogenesis i.e. reduced in development process of sperm cells. In a study conducted by U.S. National Institute of the Environmental Health Science, if was found that the men who have increased body mass are more likely to be infertile in compared to men with normal body mass. The study also showed that increase in 20 pounds of weight can increase the chances of being infertile with 10%. In obese men, sperm production gets affected due to the hormone irregularities. This happens as the testosterone is converted into estrogen. This estrogen then decreases testicles stimulation. The study shows that in obese people the level of testosterone level is 24 % lower than the men having normal weight. As far as obesity is concerned in women, it makes it difficult for them to get pregnant. So, the risk of getting pregnant decreases in the women who are obese. And if they get pregnant, then there is higher risk of losing it. Like in men, hormones are also affected in obese women. In women, the overweight has negative effect on ovulation by the excess of insulin. This link between obesity, ovulation and insulin is termed as polycystic ovarian syndrome (PCOS). This is specific to the medical condition which means irregular menstrual cycle, anovulation, obesity and increased level of male hormone. Apart from the other problems that are related to the pregnancy and fertility, there are other certain things that one should keep in mind. It is advised that if you’re looking for a surgical weight loss then you should not get pregnant for at least 18 months. Once you have through the surgery, there are certain restrictions in the intake of food and that you’ve to take care of before getting pregnant. This is advised as there are certain iron deficiency and also loss in other mineral from out body which might add to the complications during pregnancy. 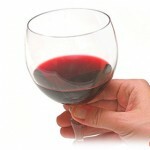 Women should also be aware about their post-surgical vitamin regime. Weight watch is important for everyone. It is important that men and women take care of it when they are planning a baby. With this simple information about the connection between obesity and infertility would surely help you to plan your baby accordingly. After all, we all want to plan out our family in a better way. So, watch out your weight when you want a baby.